You take online privacy seriously, and so does WiSC Enterprises. It's our way of sustaining your trust in WiSC Enterprises as well as in our services. You should know that we do not disclose any personal information to any third party for any reason unless you have instructed us to do so. You can visit WiSC Enterprises on the World Wide Web without telling us who you are or revealing any information about yourself. Our web servers collect the domain names, not the e-mail addresses of visitors. Also, we may collect and store other information about your visit on an anonymous, aggregate basis. This information may include the time and length of your visit, the pages you look at on our sites, and the site you visited just before coming to ours. We may also record the name of your Internet service provider, browser type, and country of origin. We use this information only to measure site activity and to develop ideas for improving our site. "Cookies" are small pieces of information that are stored by your browser on your computer's hard drive. Our cookies do not contain any personally identifying information. They only contain a secure identifying code that we use to match you to your Personal Information whenever you return to our site. Your Personal Information is never directly connected to nor stored on your computer, but may be accessed when we identify your cookie to provide you with a more personalized experience when visiting our site. The type of information we maintain on our secure Personal Information server is general information about you such as name, billing address, e-mail address, company name, etc. We do not store credit card information as part of your Personal Information. 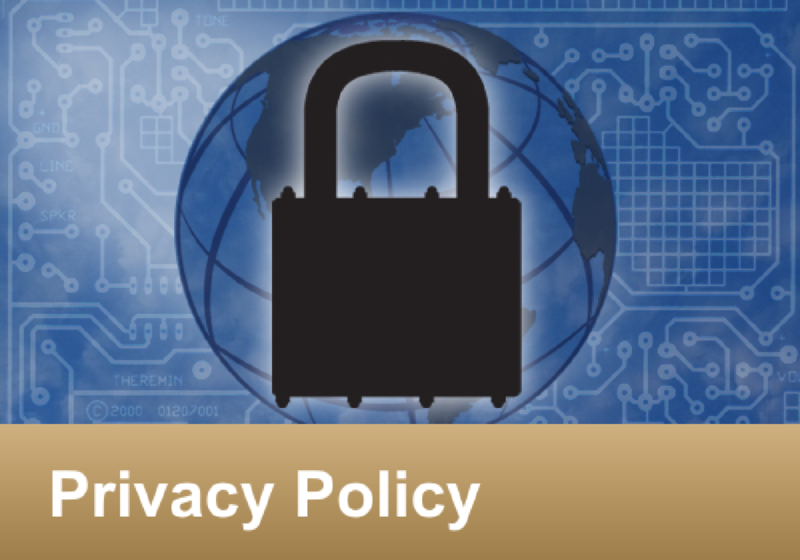 WiSC Enterprises reserves the right to alter our privacy principles as business needs require. Any alterations to these principles will be posted on our web site in a timely manner.